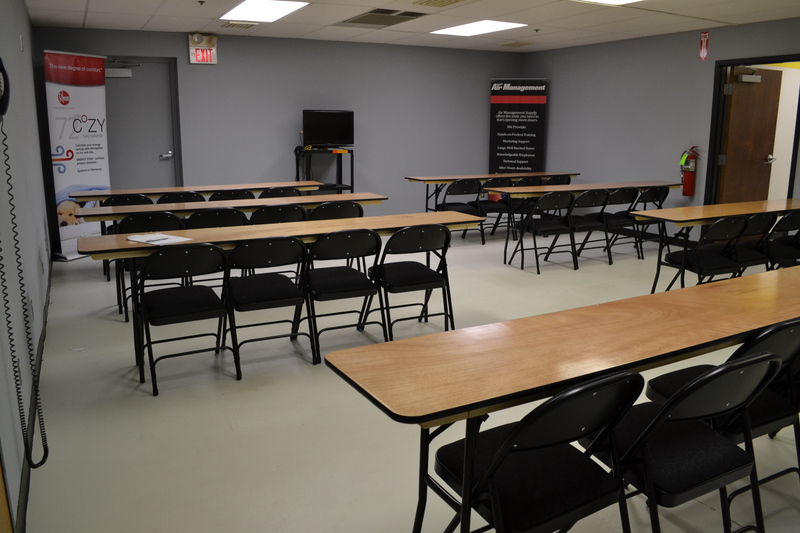 We host a variety of classes for technicians and owners on a wide range of topics that can help improve your day-to-day business and operations. Find the latest offerings for educational advancement below by choosing a region, then click on the class name to view additional information and register. Don't see the class you need or interested in a customized training? Personalized training sessions available at your facility or ours! To set up your technical, business, or sales training today, please contact Chris Hughes: CHughes@airmanagementsupply.com or 402-339-5202. Join our mailing list and make sure to select the training option to stay up to date with the latest training schedules.